For 17 years, Gracia and Martin served with New Tribes Mission in the Philippines where Martin was a jungle pilot delivering mail, supplies, and encouragement to other missionaries, and transporting sick and injured patients to medical facilities. On May 27, 2001, while celebrating their 18th wedding anniversary at Dos Palmas Resort off Palawan Island, the Burnhams were taken captive by a militant group of Muslims called the Abu Sayyaf Group. On the afternoon of June 7, 2002, over a year since their abduction, the Philippine military attempted a rescue. Tragically, Martin was killed during the gunfight. Gracia now works through the Martin & Gracia Burnham Foundation to further missions efforts around the world. 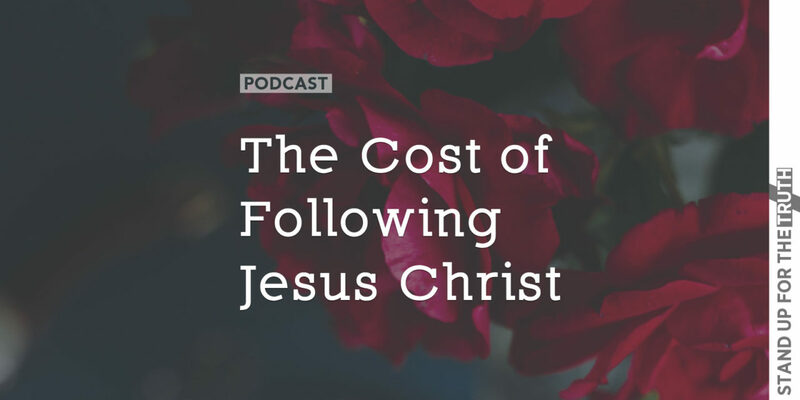 Jesus warned us there might be a high cost to becoming one of His disciples. The world would hate us, and sometimes even take our lives for His sake. In America, most of us have no idea what suffering for God is all about. But there are a few who understand it well. 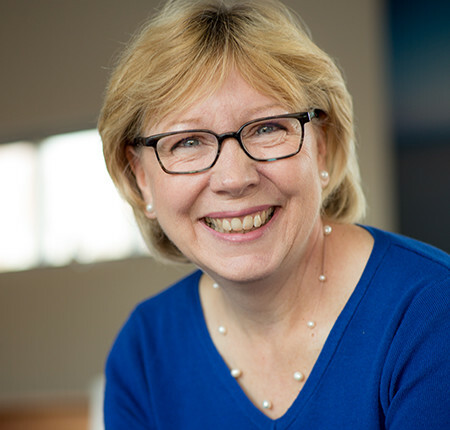 This morning we talk with one of them: Gracia Burnham, who lost her husband as they were bringing the gospel to the Muslim tribes of The Philippines. “For American missionaries Martin and Gracia Burnham, what started out as a relaxing, once-in-a-lifetime anniversary getaway at an exotic island resort turned into one of the most horrific nightmares imaginable. 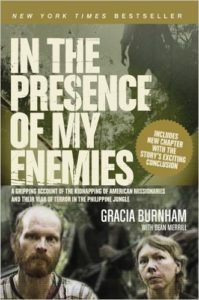 Gracia has written two books, the first one is In the Presence of My Enemies, which details her and Martin’s captivity. 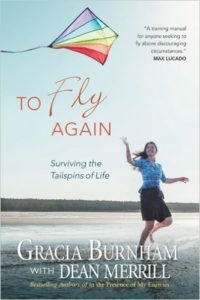 “The world learned the horrendous details of Martin and Gracia Burnham’s yearlong captivity in Gracia’s best-selling, Gold Medallion Award-winning book, In the Presence of My Enemies. In this follow-up, Gracia reflects on the lessons and spiritual truths she learned in the jungle and how they apply to anyone’s life. Twenty-one brief, theme-based chapters squarely address the challenges each of us face as we pass through difficult times to take to the skies again.